The Department of Education recently announced the launch of EdSight, a new website for public school information. 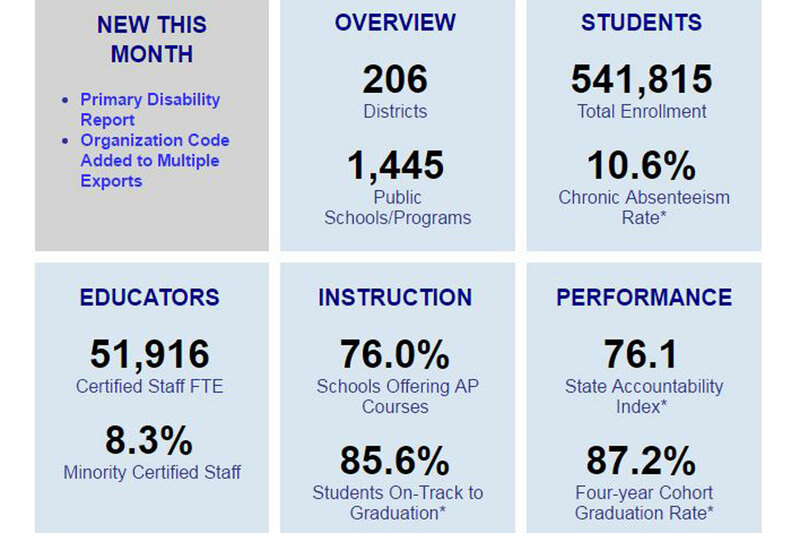 This interactive portal makes data about school districts accessible to the public. Users can also compare information across schools and districts, and across racial, ethnic, and gender lines. In the next several months, additional data will be added to the site. Making school district data accessible is important to policy makers, parents, teachers, and anyone with an interest in our schools. This information can help us determine which educational areas we’re succeeding in and which areas we should give greater attention. I’m glad we have this new tool at our disposal. You can check out the website at edsight.ct.gov.